Now featured at Santa Barbara City College’s Center for Lifelong Learning! This course is now open for registration, and begins April 12, for four consecutive Tuesday evenings. The course is designed to help you acquire and strengthen the ability to tap into your nighttime dreams for meaningful insights that apply to your waking life. 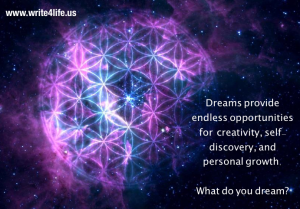 We use a variety of techniques, including an effective morning ritual to inquire into the nature and meanings of dream images. The weekly sessions are part lecture, part lab, led by Nathan Ohren, host of JournalTalk, a weekly podcast offering expert advice and inspiration for living with passion, clarity and purpose. The weekly discussions and activities will empower you to remember, record, and understand your nighttime dreams. 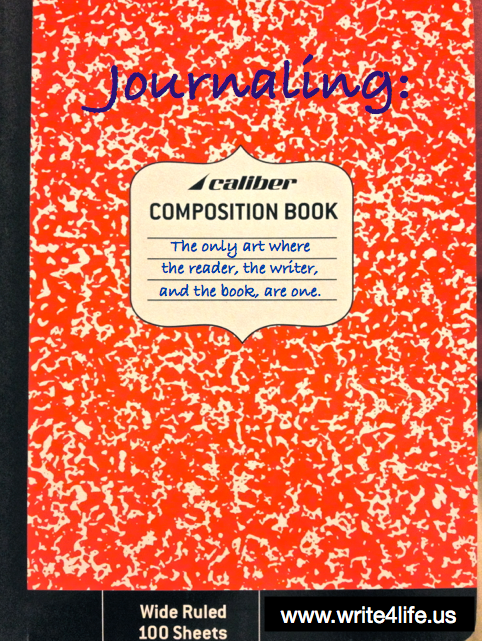 Testimonial from past student: “I have had a first hand experience with Nathan’s coaching about Dream Journaling and let me tell you, it is one of the best things that has happened to me. I was initially skeptical about this course. I even tried to convince Nathan that I didn’t dream! But slowly and surely, I am now more present to my dreams and exploring the dream world has opened up new possibilities for me. I highly recommend this course to everyone. Go for it!! !” — Paras M.
Video: Why Do We Forget Our Dreams? This four-week workshop is for three audiences: (1) those who do not remember their dreams once awakened, but want to learn how, (2) those who want to understand their dreams for greater self-awareness and personal growth, and (3) those who want to learn how to induce their favorite dreams, and explore lucid dreaming. Throughout the course, students are encouraged to keep a daily (or nightly!) 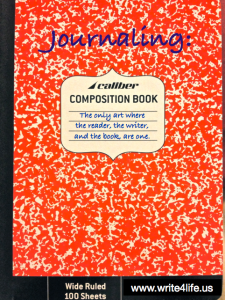 journaling habit by writing out their dreams in detail. During weekly sessions, journaling coach Nathan Ohren teaches techniques for capturing, befriending, and understanding even the strangest of dreams. Why does your fourth grade teacher show up in a scene when you are late for work because elephants are walking across the freeway offramp? 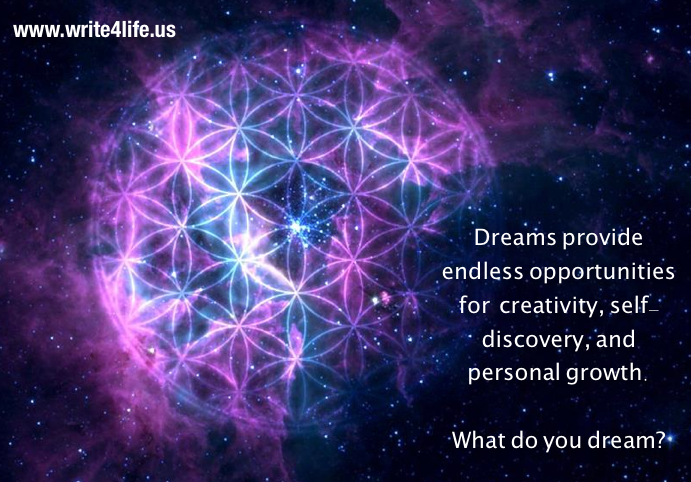 If dreams are the messages from our subconscious mind, why not learn how to decipher and interpret them? And, is it really possible to alter the content of your dreams by teaching yourself to become aware when you are in the middle of a dream? A pen, a notebook, and a “Dream Totem” are the only requirements for this course. (We’ll discuss the Totem in our first session together.) If you’re a person who doesn’t usually remember your dreams, you’ll enjoy the techniques shared! In addition to daily journaling, you will be encouraged to explore fun homework assignments, tips, “reality tests”, and exercises to enrich the awareness of your dream life. A private page on Facebook is also available for those who want a bulletin board or “journaling circle” to communicate with others who share this interest. Nathan Ohren is passionate about helping you tap into your most precious gifts, to enjoy life fully, while making the world better. He authored “The Journal-Writer’s Guide to Staying Started” and co-authored “The Soul of Success” with Jack Canfield. Throughout his career, Nathan has a maintained a unique balance between the success-driven world of business leadership, and the emotional elements of nurturing personal relationships, personal growth, and pursuing life’s purpose. After earning a business degree from Cal State Northridge, Nathan traveled the world as a crew member of Princess Cruises. Currently, he holds a successful twelve-year career with a worldwide software company, while producing a weekly podcast about living with passion, clarity, and purpose. See full list of student comments here. 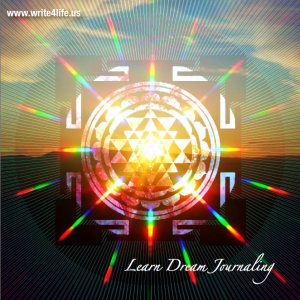 I have had a first hand experience with Nathan’s coaching about Dream Journaling and let me tell you, it is one of the best things that has happened to me.